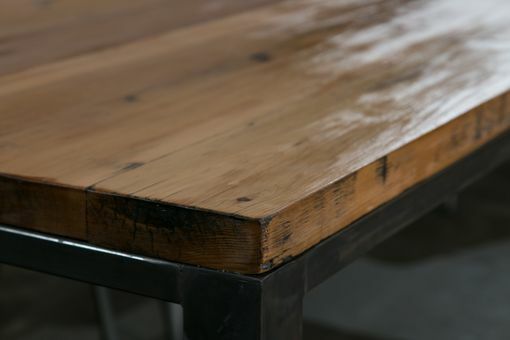 Our 8′ Cedar Farm Table features a 2 1/2″square steel underlay and base, topped with 2×6′ cedar boards. 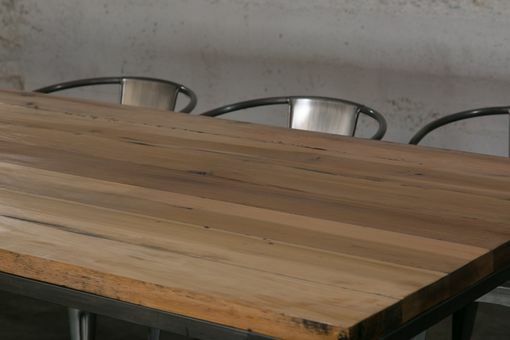 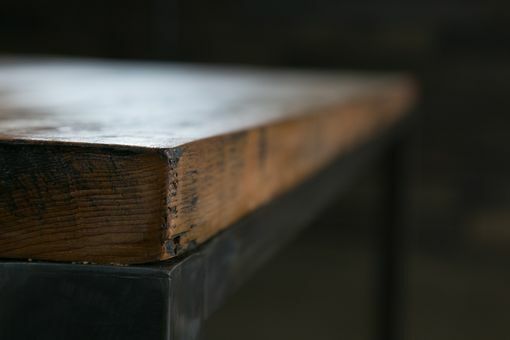 The cedar tabletop features a black undercoat for an aged appearance and is sealed with a clear polyurethane. 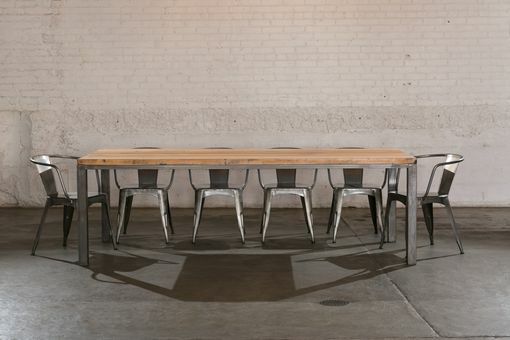 The steel underlay and legs feature a black patina and a polyurethane protectant. 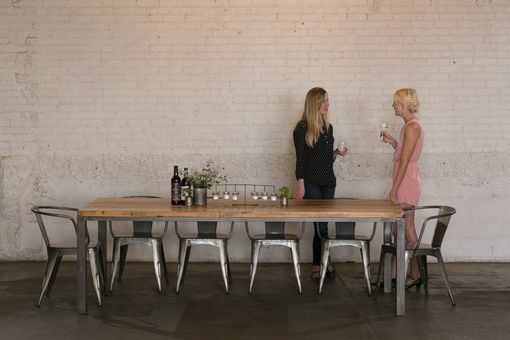 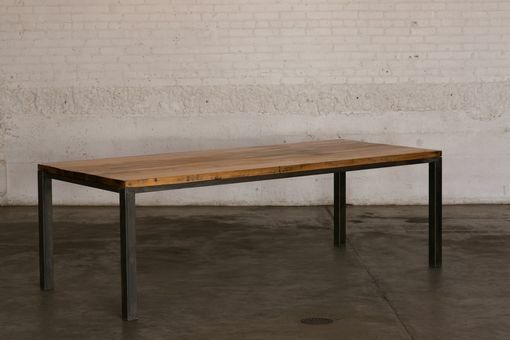 By pairing a modern, minimalist design with rustic mixed materials we created an iconic farm table perfect for any dining room.